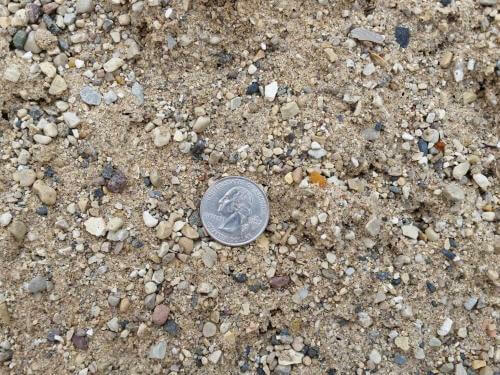 Bank sand is a sand and clay mix with a few clumps. 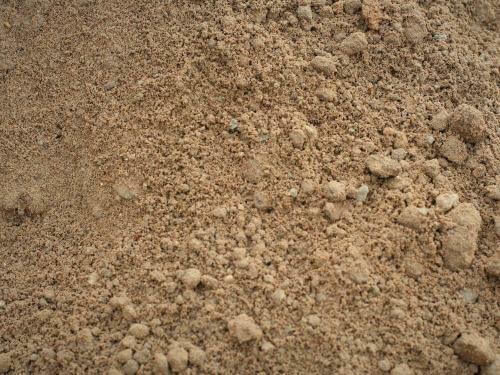 It’s good for filling lawn areas that are low since grass grows very well in this sand. 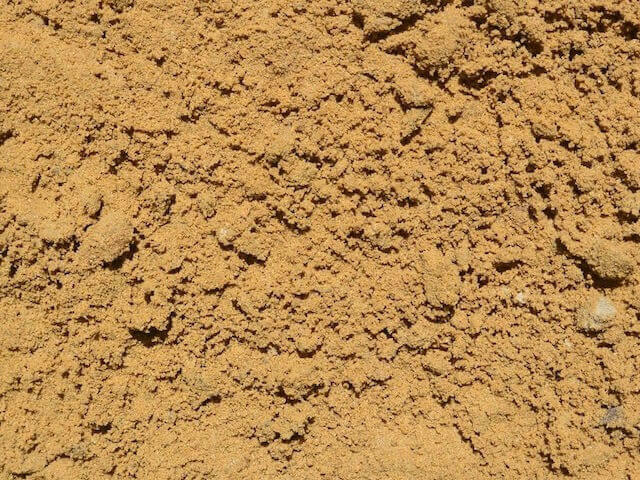 It is also used for fill material or to build a base and leveling concrete. 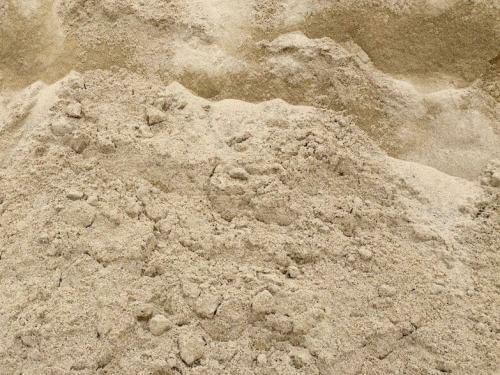 Bank sand is a basic sand with no nutritional value that is yellowish in color.